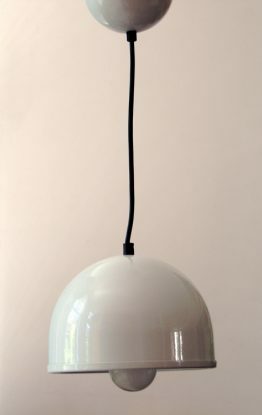 Large Raak aluminium 60s vintage pendant. 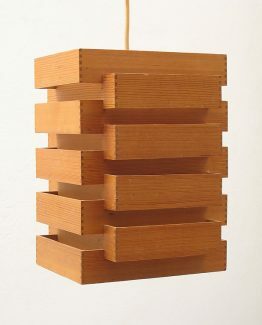 Unusually large version of this lamp. 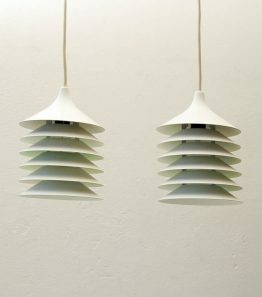 Similar to the designs of Verner Panton lamps. Has a beutiful deep red colour on the inside. Porcelain fitting. Has slight signs of use. Has the Raak sticker on the inside. 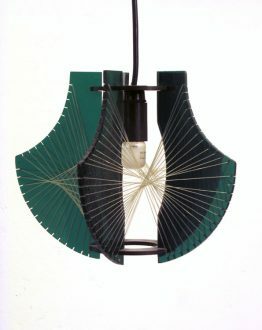 Dimensions: height 30 cm, diameter 35 cm.